I believe that you need what most of us need at one time or another in our approach to Huna. This is something to keep the low self as well as the middle self thinking progressively along Huna lines day by day. It means absorbing the great truths, putting them gradually to work, so that they become a part of one in the course of a few months. 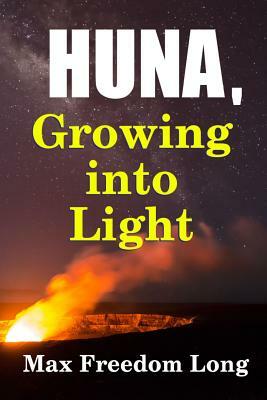 Yes, I will gladly share with you the thoughts and ideas that have helped me to grow into Huna. I will give you the exercises and the affirmations which I have used, and I shall also try to be very simple in all that I have to say-but this will be hard. One thing alone I will ask of you: that you keep in mind the fact that I am not a teacher, and that what I may now believe to be the last word in true understanding may have to be changed later on, as the search progresses. I am a student trying to share with you what I have learned and am learning... (From the Introduction) Get Your Copy Today.